I've been talking to Youness about going to his homeland of Morocco for ages, and we finally made it happen in 2013. 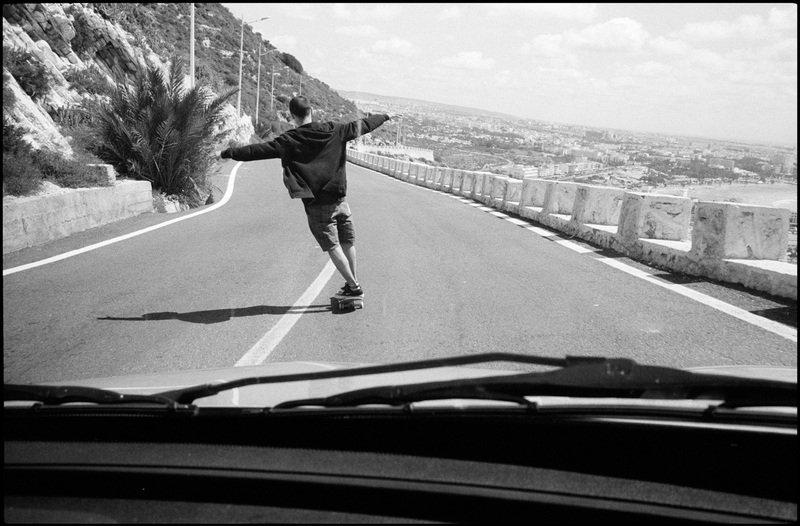 Accompanied by his brother Faysal, Transworld filmer Chris Thiessen and the best tour guide anyone could wish for Missa Abdallah we toured around Morocco for almost 3 weeks, from Casbablanca to Rabat, Kenitra to Marrakesh and eventually Agadir. And back. The most welcome I ever felt in a foreign country. Shukran jazeelan.